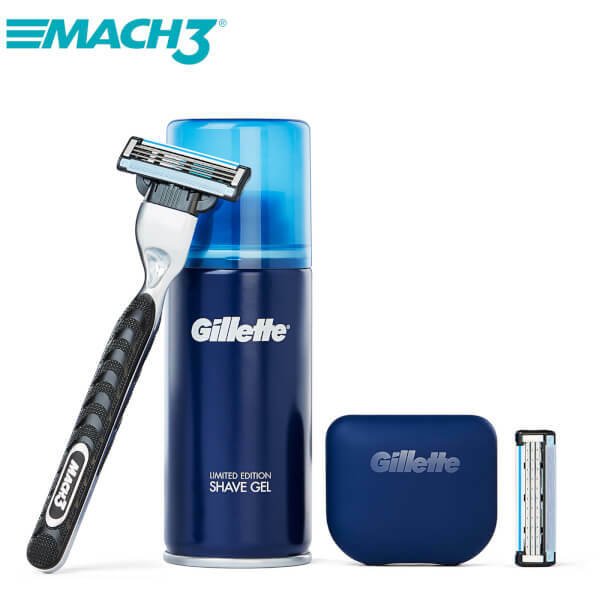 Your kit will include a Mach3 handle, 2 Mach3 blades, 75ml shave gel and a travel blade cover. 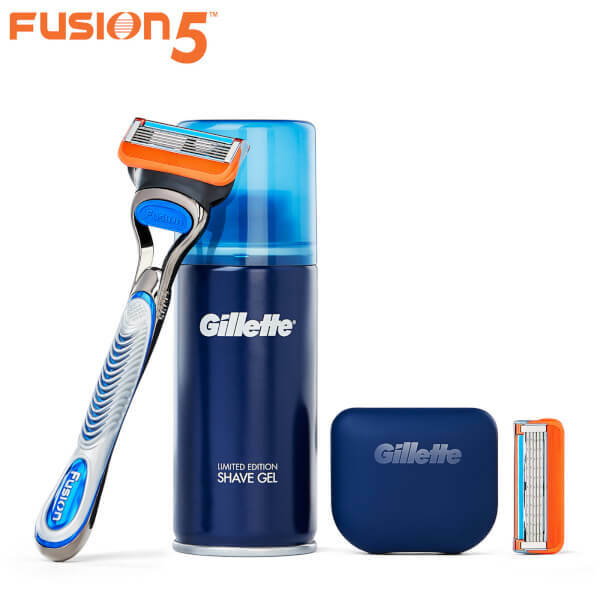 Your kit will include a Fusion5 handle, 2 Fusion5 blades, 75ml shave gel and a travel blade cover. 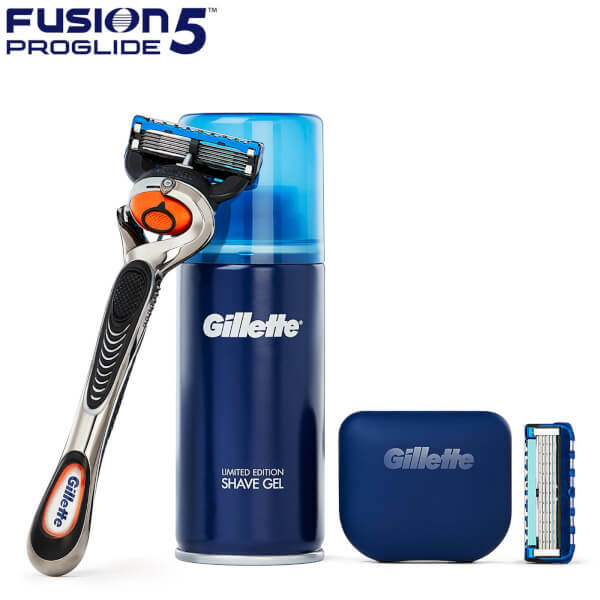 Your kit will include a ProGlide handle, 2 ProGlide blades, 75ml shave gel and a travel blade cover. each time your subscription refill blades are shipped. Every fourth refill free. Delay or cancel at any time. Your first refill blades will be shipped in 15 days & then at your chosen frequency.